Tbilisi has been the capital of Georgia since the 5th century. It was King Vakhtang Gorgasali’s idea to move the royal throne from the historical city of Mtskheta to Tbilisi and establish a new political and cultural center here. 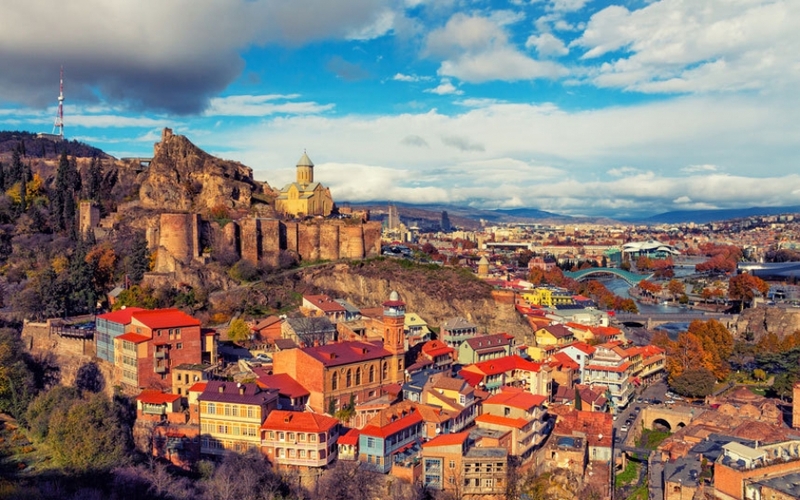 The name “Tbilisi” is closely connected to warm sulfur waters that are considered the most interesting tourist attractions in Tbilisi to visit. The terrain of Tbilisi has been settled since the 4th millennium BC, though Tbilisi began to be developed as a city from 5th century and as a result of the irreversible process of development in the following centuries the city was established as a political, economic and cultural center of the Caucasus.Tbilisi remembers the fierce attacks of the enemies, the conquering wars, the periods of eminence and upsurge. Tbilisi has always been a symbol of tolerance and peaceful co-existence. It is a native city for many ethnic and religious people living here who have brought about some distinctive charm to the development of the city. Many important monuments of cultural heritage of Georgian people are concentrated in the capital of Georgia. The city has been incorporated as a candidate for UNESCO World Heritage List since 2007. The districts of the old city, built around the historical Narikala fortress with the traditions of urban life that developed during the past centuries are very impressive. 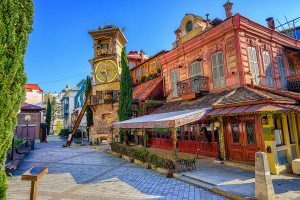 The beautiful buildings with balconies, fortresses, old churches and monasteries, narrow streets, characteristic of Tbilisi and the local cordial people create a common atmosphere of the city. Tbilisis architecture is unique. The city is a meeting place for East and West and so here you will be able to find a lot of things you are interested in. Tbilisi is distinguished by cultural life. There are a lot of well known theaters and museums in the city. Many festivals, concerts and exhibitions are often held here. 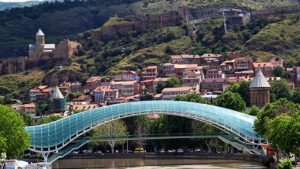 During the scientific conference, the Tbilisi-city tour will cover the historic part of the city (Kala, Metekhi, Abanotubani). The participants will have the opportunity to walk along the streets of Old Tbilisi and enjoy the panoramic views of the old city from Sololaki street and Metekhi Cathedral. The tour will be completed by visiting the National Botanical Garden of Georgia. Kakheti is one of the most beautiful and ancient regions in Georgia, it is known for its abundance of cultural heritage monuments, history, beautiful landscapes, Alazani fruitful expectations, people with distinguished character, wine diversity and with the ancient tradition of wine making. Kakheti was always considered as the region of grapes and wine. After the archaeological excavations, there have been found the samples dating to 7000-6000 years B.C., showing the ancient origin of viticulture and wine production in the region. Today, 80 varieties of grapes are spread in Kakheti. 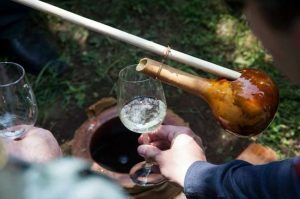 The tradition of the Kvevri wine is included in UNESCO’s Intangible Cultural Heritage List. Cultural heritage monuments of Kakheti are famous for ancient traditions. Among the monuments of historical monuments are Ujarma, Tsinandali, Alaverdi, Gremi, Nekresi, Shuamta, Bodbe, David Gareji Monastery. It is interesting to note that in Georgia people still celebrate the holidays that are related to those monuments, for instance “Alaverdoba” which is the public holiday dedicated to the Alaverdi Monastery. One of the main attractions of Kakheti is the small historical town called Sighnaghi, which was a famous shopping and industrial area in the late middle ages of Georgia. The government has recently restored the historic buildings, churches and cultural monuments in Sighnaghi, which made the flow of tourists in the town. 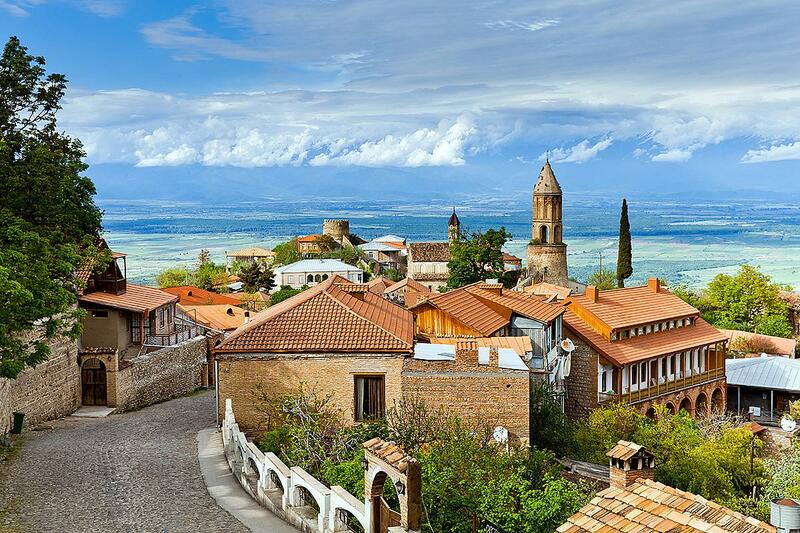 Kakheti is distinguished by its landscapes, natural conditions and sightseeing. 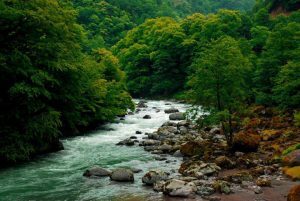 There are located some of the national reserves, such as: Lagodekhevi, Vashlovani, Mariamjvari, Babaneuli and several supervisions. They are all distinguished by the unique biodiversity. 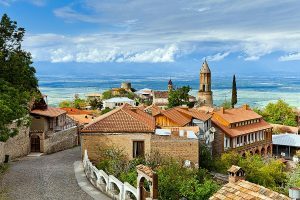 Within the framework of the scientific conference, the tour will be held in Kakheti on May 23rd. The tour will include the visit in Lagodekhi State Reserve and town Sighnaghi. Moreover, you will have possibility to taste local, delicious wine and to try the popular dishes from the Kakhetian cuisine.